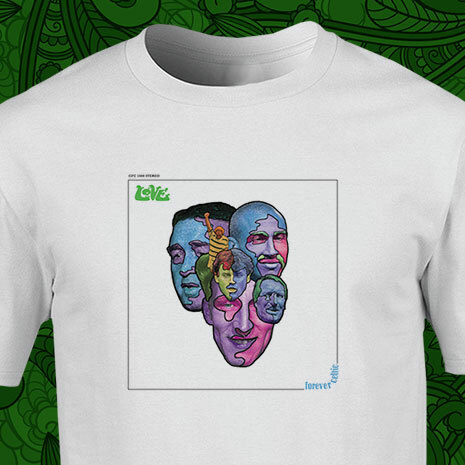 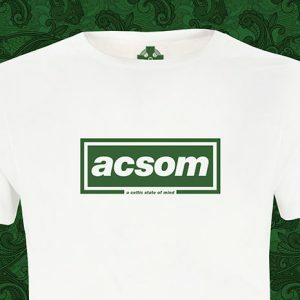 The much sought-after ACSOM Love: Forever Celtic t-shirt is back on sale. Available in M, L, XL and XXL sizes. 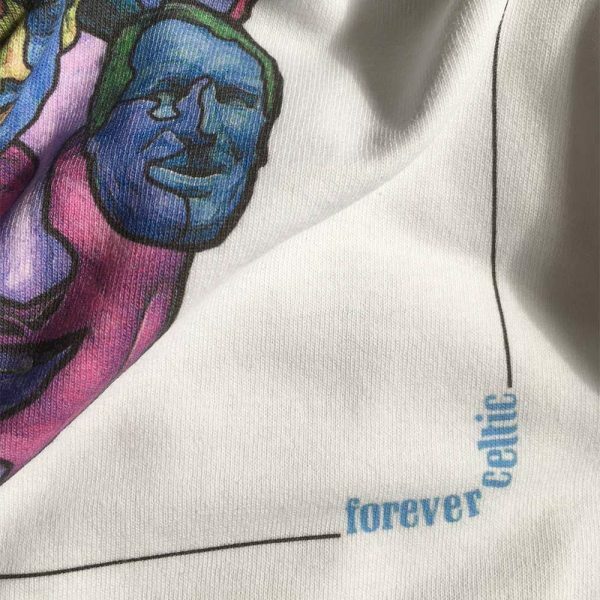 The much sought-after ACSOM Love: Forever Celtic t-shirt is back on sale. 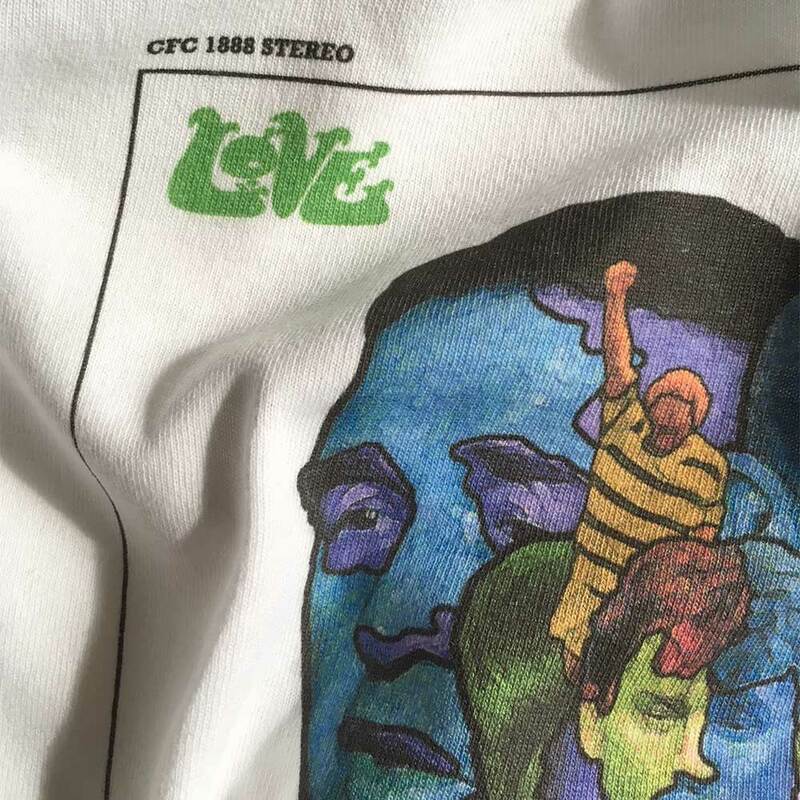 Available in M, L and XXL sizes.